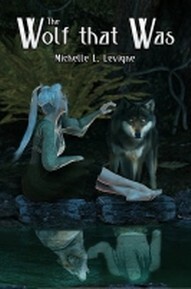 Stories of magic, adventure, quests, danger and romance, from Mundania Press. What can a princess do when Prince Charming isn't? Vevina started out like any fairy tale princess, with a christening and a magical gift and betrothed to a handsome prince from a neighboring country. 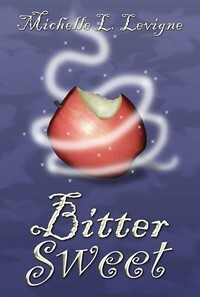 The only thing she had to worry about was the typical witch or evil enchanter appearing when she turned eighteen. Then Fallon, her Prince Charming, revealed he was anything but charming. His plots stole nearly everything and everyone Vevina loved, and he tried to make the rest of the world think it was her fault. There was only one thing to do, and that was to beat Fallon at his own game and reveal his lies to the whole world. With the aid of a friendly spirit and the magical healer, Ambrose, Vevina disguised herself and headed into Fallon's country. But as her teacher warned her, using the enemy's tactics led to complications that even magic might not be able to cure. Tirian grew up knowing she would inherit her mother's duties as village wise woman, but without inheriting her mother's magical gifts. It didn't help that her mother insisted Tirian herself was magic. When an enemy wizard killed her mother, she despaired of ever finding an answer to that puzzle. Then she met Bran, a man cursed by that same wizard: a wolf by day and a man only by light of the waning moon. Forced to choose between her new friend and the villagers who would never truly love her, Tirian decided it was time to seek answers for them both. Their journey took them to Stonemount, where King Fallon feared his new queen conspired to steal his throne, and a lonely child waited to grow into the most powerful enchanter in the world. Their search united them, but their answers could tear them apart forever. Could a wolf that was a man at heart, and the maiden with a wolf in her soul ever find a world that would let them simply be, much less be together?